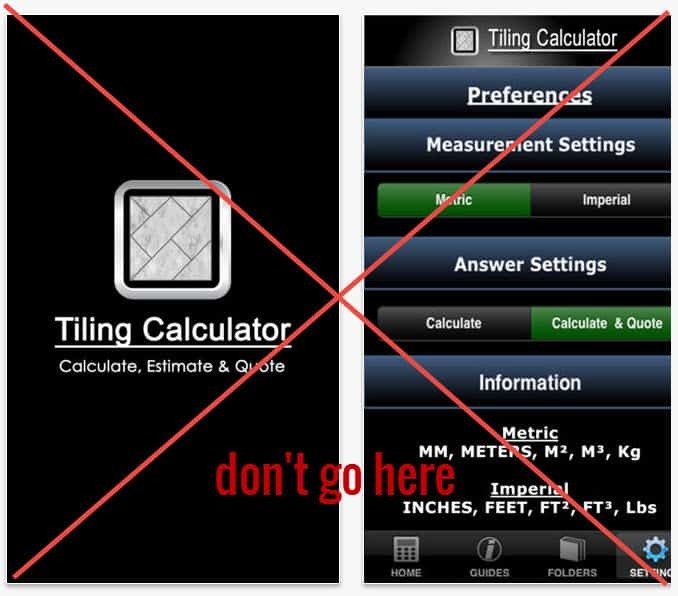 Apps for Home Stagers - Do Use and Do NOT!! There are some terrific apps to incite one’s inner designer, but which are good apps for home stagers? There are a couple of gems I’ve found, and some, I have to warn, you will get you into expensive trouble if you don’t know EXACTLY what you’re doing. Take it from this home stager who wound up with an extra $2,500 carpet in her own home! A plumb bob, the easiest way for you to verify vertical lines or walls. A surface level, the best tool to level any flat surface. A bubble level bar, exactly as you can see in carpenter tool kit shops, and more beautiful! A steel protractor, measuring angles from 0 to 180 degrees. A steel ruler, supporting both inches and centimeters. By swiping it left and right, the ruler is capable to measure things much longer than your iPhone! Once calibrated, the plumb bob, surface level and level bar can also be used as an inclinometer/clinometer by reading the angles on the screen. There are free versions of each of these, but for $1.99 you can get all 5 in one app. Soooo useful, and the fastest way to win any argument against certain people who are always claiming the pictures aren’t hung straight! [You know who you are, honey!] It’s shown here on Apple devices but there is an Android version, too. How many times have you been looking for the right complementary piece for a job and have to riffle through your papers to find the measurements? This is the easiest thing — take a photo and then write the dimensions onto it and hey presto, you have your reference point right to hand. There’s an ipad version and an iphone version depending upon which is unit always with you. $6.99 at Apple and only $4.99 on Google!! I also think that something like this helps you measure the right thing. I often find that I measured all the horizontal variables, but then forgot the height of the windows, or now that I look at the photo of the room, I wish I’d measured the distance above the windows…. or the distance TO the plug…. or… especially if the owner or realtor is standing right there, it’s hard to get every thing you need. Plus, we’re all so visual aren’t we? Isn’t it much easier to see than imagine from written notes? 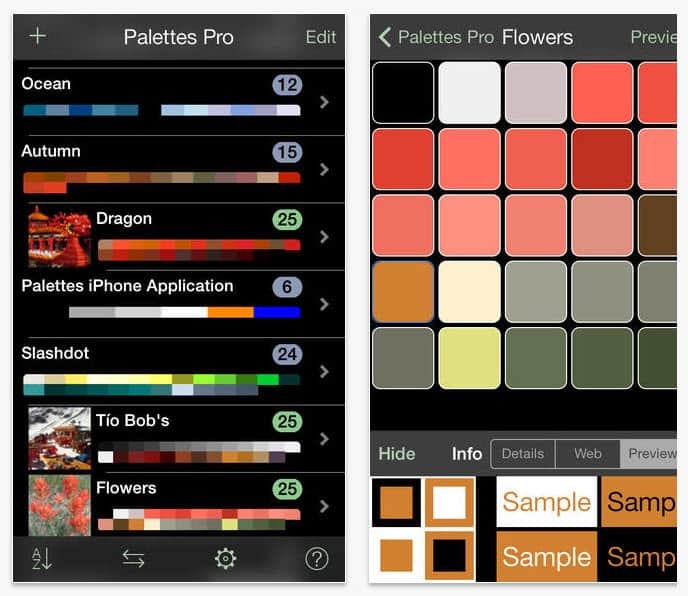 I know, with so many terrific color apps and fabric apps, why on earth would I recommend this one? Because it’s brilliant. And simple. And the most useful thing for a home stager. You will pick up your most unusual decorative accessories and small furniture items at yard sales. Many can be painted, re-purposed or used as is. You don’t want to spend a lot on inventory – EVER – but you do want some unusual, nice pieces. This app is your friend. It crawls Craigslist for yard sales in your area, any area you identify actually, and then shows you what’s available where. So logical, such a time saver. FREE on both Android and iph-ads. Seriously, folks, there are too many variables and the chances of you being wrong are way higher than being right. 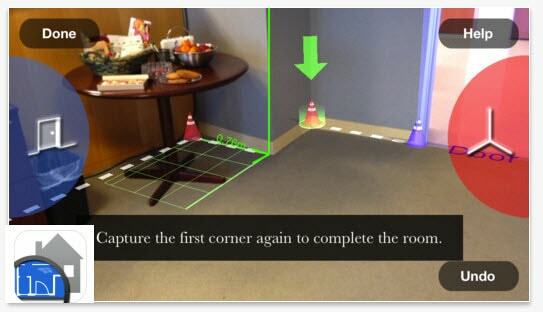 Apparently, if you take a photo of your room, it will turn it into a floorplan. Look’s cool? (Most paint companies have their own version ; Benjamin Moore, Color Smart by Behr, all the same concept) I like the Pro version, because for $3.99 I have the freedom to do anything and everything the app offers, and it’s a lot! (1) You upload a picture of your room. (2) Our advanced decor matching algorithms find the perfect items for your room. Save the items you love. (3) Hire a professional designer to help answer design questions, send you unique items for your home, give your designer discounts up to 50% off and create floor plans. There’s simply no easier and more addicting way to modernize your home. Stop browsing the Internet for hours on end to try and find the perfect product for your space — let the designers on RoomHints find them for you. Apologies in advance — you’re about to be obsessed. So that’s what’s on my i-list…. what’s on yours? Thanks for the great article. I am a realtor and I don’t know if I will get to all of this but what a treat to have a peek at.